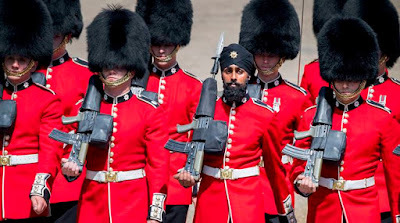 For the first time ever, a Sikh Coldstream Guards soldier took part in the Trooping of the Colour wearing a turban instead of a bearskin hat traditionally worn by the troops. Charanpreet Singh Lall, a 22-year-old man from Leicester, was proud to make history. 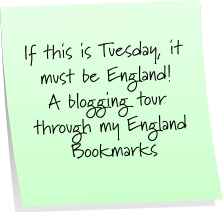 See the full story here.